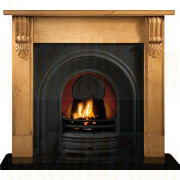 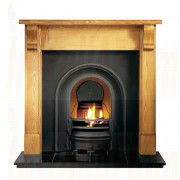 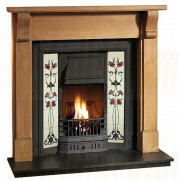 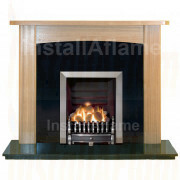 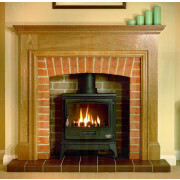 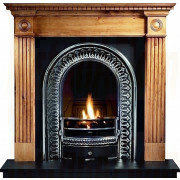 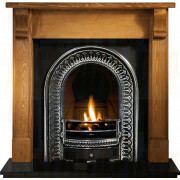 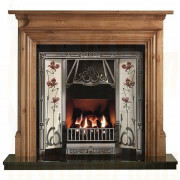 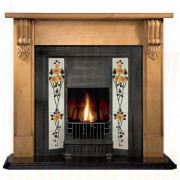 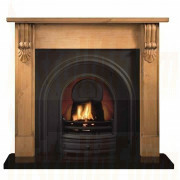 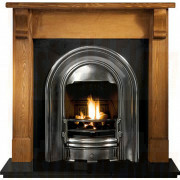 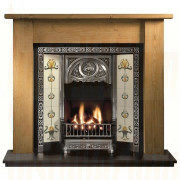 Wooden fireplaces, in all their guises create warmth and homely feel that every home will appreciate. 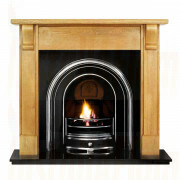 This range of wooden fireplaces is one of the finest and most comprehensive available today, employing the finest timbers and traditional manufacturing methods. 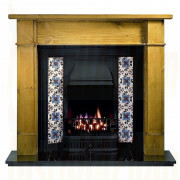 The range of wooden fireplace packages we have put together combining popular cast iron facias, arches, tiled inserts and chambers to compliment any wooden fire surround. 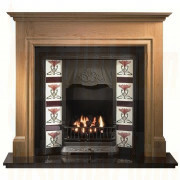 Of course any of our packages can be mixed and matched to create your perfect fireplace.